QGM has established an intelligent equipment cloud service platform, which utilizes cloud technology, general technology of data proposal, mobile internet technology, equipment modeling, big data statistics and other technologies. 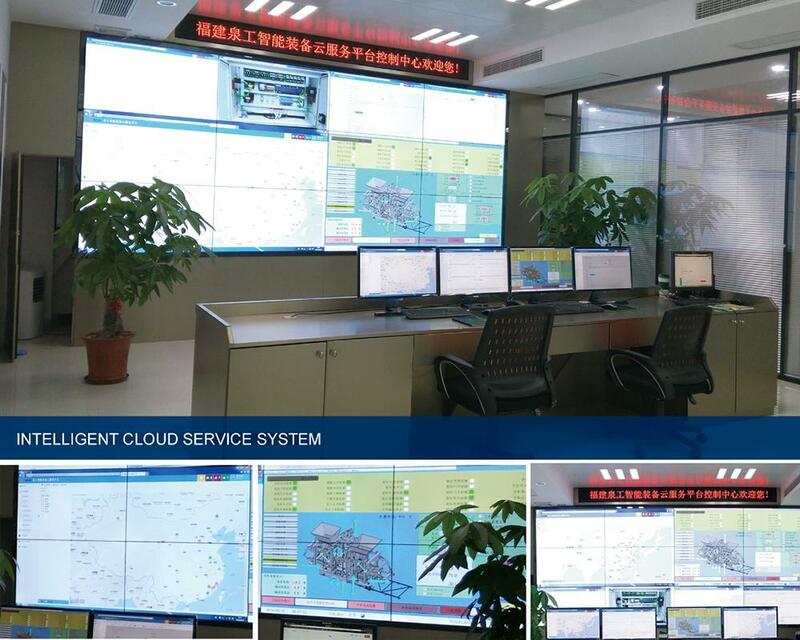 Through collecting data of the equipment purchased from QGM, we can realize online monitoring, remote system upgrading, remote fault prediction and diagnosis, evaluation of the equipment normal production status, etc. We can assist customers in factory planning and provide consultation for solving technical problems and auxiliary configuration and perform benefit analysis. We send professional engineers for door-to-door installation and debugging and for on-site training operation services. We offer free training for mechanical and electrical maintenance personnel for customers who come to our company. We ensure the supply of spare parts, one-year free warranty and life-time after-sales service. We have 15 offices around the world to deliver after-sales services more quickly. For more details, feel free to contact us. Each workshop ensures that the qualification rate of the semi-finished products is 98% and the finished product is 100%. The qualification rate measured by the monitoring and measuring instrument of quality control department. The omission rate and the fallout ratio are 0. Purchase department should ensure the timely supply rate of raw material is 100% and the qualification rate of outsourced parts is 100%. The office should ensure that the quality system files are evaluated and modified comprehensively and systematically every half year.